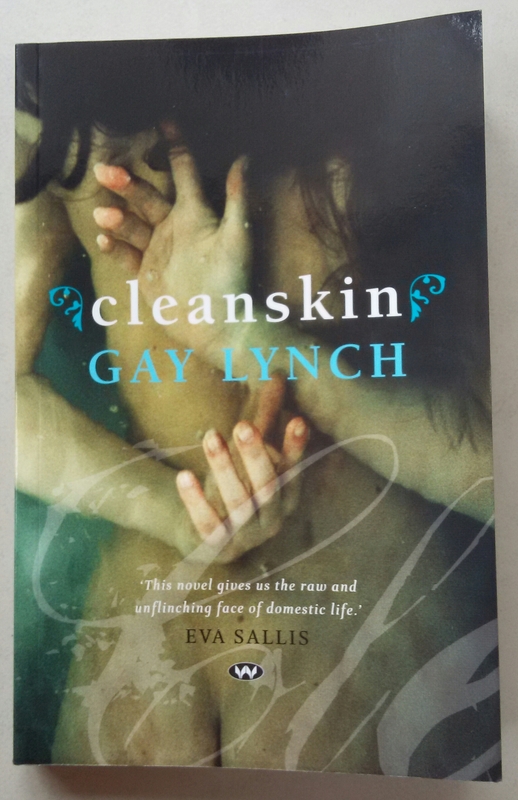 I have just finished reading a beautifully written book called Cleanskin by Gay Lynch. This is Gay’s first novel, published by Wakefield Press, and I remember Gay reading an extract from it at a Lee Marvin, which was so captivating it enticed me to buy it. The protagonist is Madeleine who, along with four other women, attends a playgroup run by one of them where they offload their lives to one another, until one of them starts an illicit affair after which everything unravels. The picture this paints is a rich and vivid one, but I think what makes it so is the almost lyrical language used, the eloquent words carefully chosen to depict each aspect, spellbinding. Read it aloud; it sings. And this is just one of the many wonderful descriptions you’ll find in this book. I won’t say anything more as a friend wants to borrow it, so don’t want to give too much away. Just buy it, read it and fall in love. Thanks for the recommend – sounds like a must read and I shall try to find it. It’s the idea of the sea as a point of focus that pulls me in straight away. I can’t resist the sea. Have put it on my reading list.